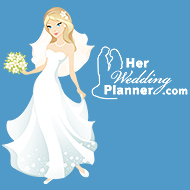 Choosing your wedding caterer is an easy task if you are prepared, just like choosing any other wedding vendor! 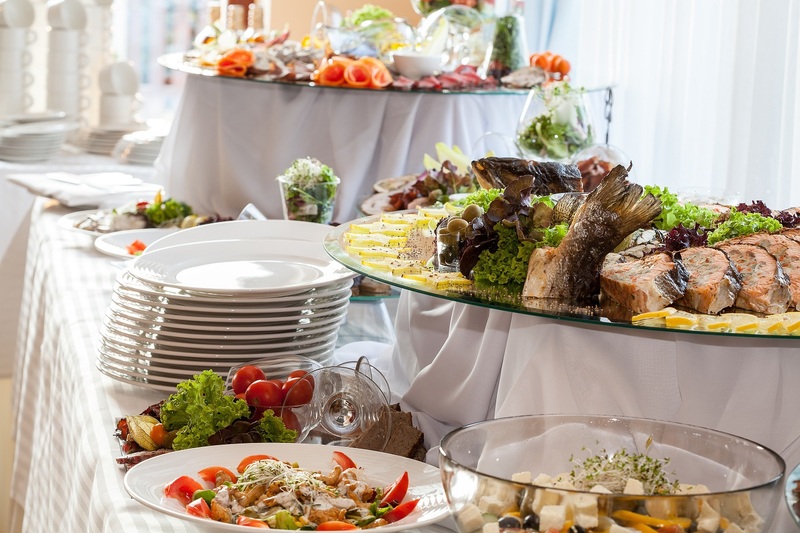 When it comes to catering, though, you should be extra cautious as the food and drinks served at your wedding will live in your wedding guests’ memories long after the last bite of wedding cake has been eaten off the dessert plates. 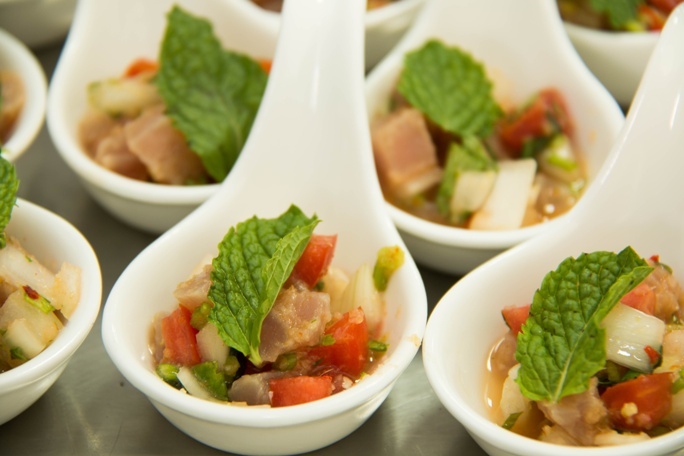 Choosing a wedding caterer is not an easy task if you are not prepared. 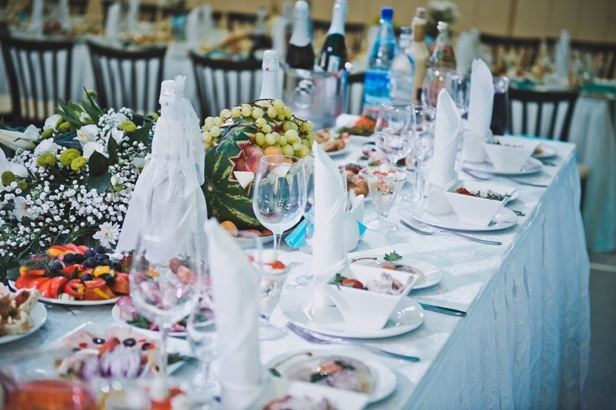 Luckily for you, we have gathered 7 of the most important questions to ask potential caterers. Based on their answers, you can easily shortlist them and book your favorite! 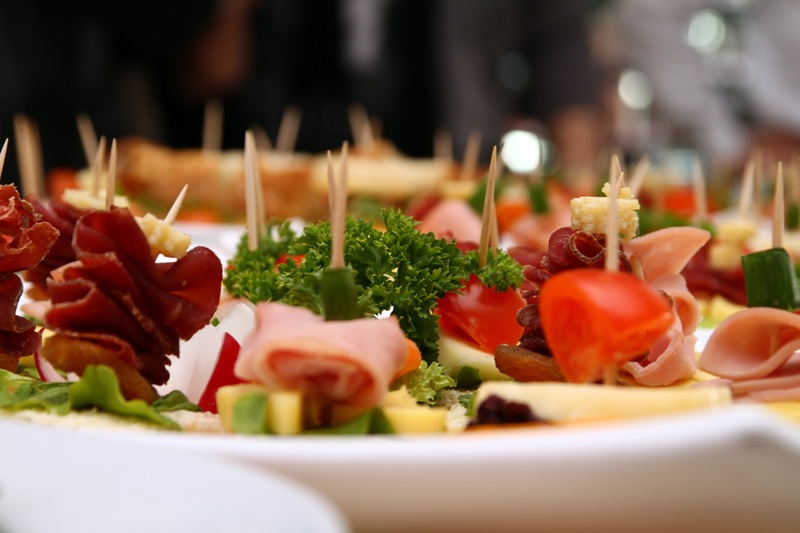 Hint: you can print them and use them as a reference during the meeting with potential caterers. Thus, you will have their answers in writing, which will immensely help you when making the right decision.